It takes a minute to cause a frenzy on the internet these days. And for others to catch on the rage it takes less than a second. We are just a few days into 2019 but one thing is certain for all the months to come, social media is only going to get stranger. An egg just beat Kylie Jenner’s world record of having the most ‘liked’ photo on Instagram. What’s the latest viral craze? ’10 Year Challenge’. Yes, another banal internet challenge has taken off, people are taking over our feeds to show us how far they’ve come (or not!) and many famous faces have taken part. Some B-Towner’s haven’t aged a day. Some have had a major glow-up. We share with you our own version as we pick pictures from their past! Scroll through! 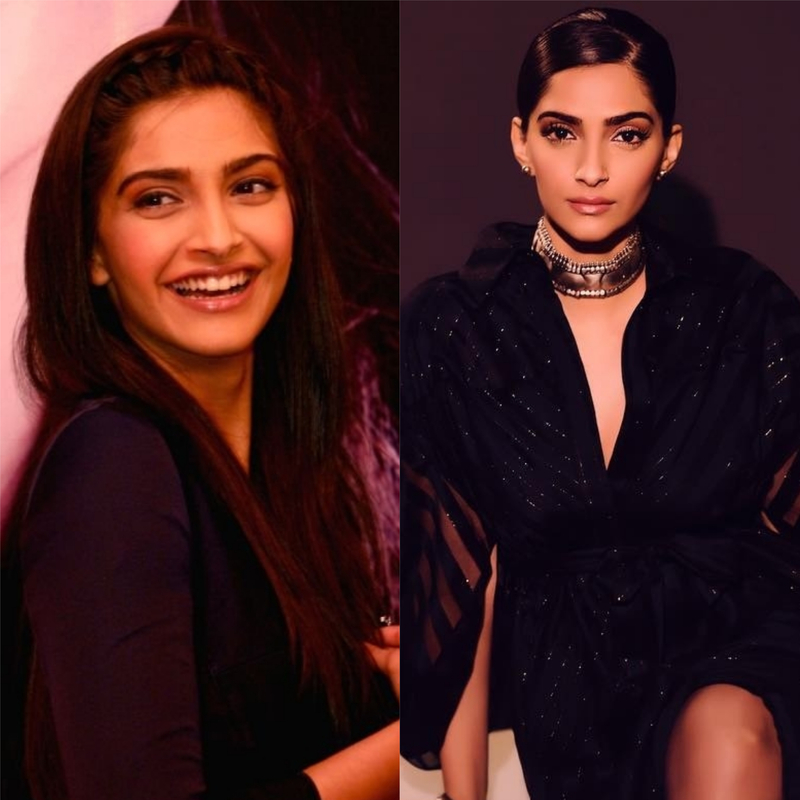 Sonam Kapoor from a 2009 event seems to have a broader nose and the 2019 Sonam Kapoor seems to have a more chiseled face. However, a fashionista still reigns! 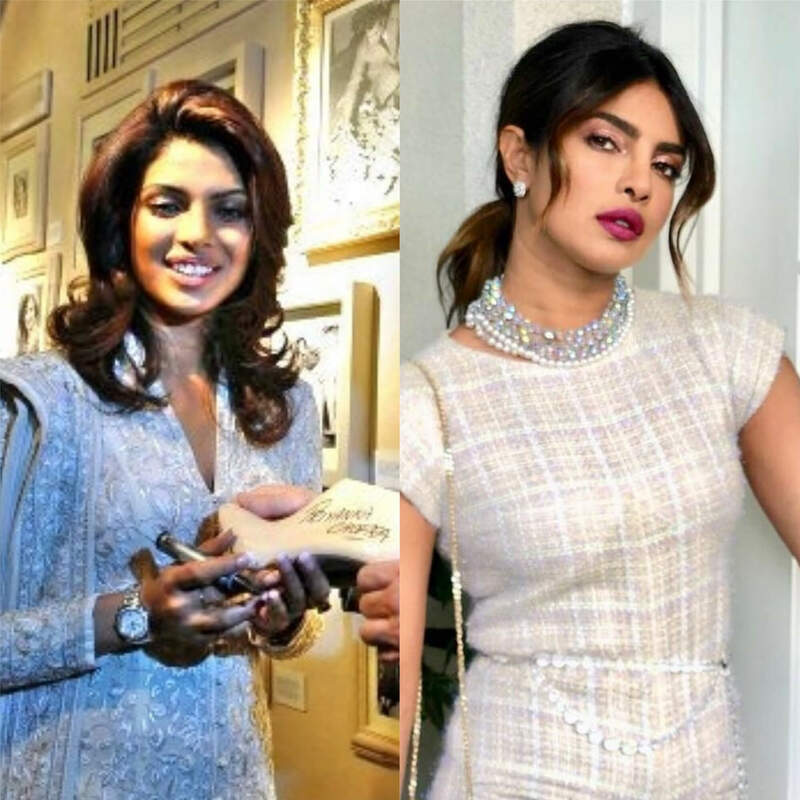 10 years seem to have changed a lot for our desi girl. After all, she walked into the new year as Mrs. Jonas! A lot has changed for both Katrina Kaif and Ranbir Kapoor over 10 years – Breakups, hookups, a lot of kiss and tells. The two allegedly also dated each other. 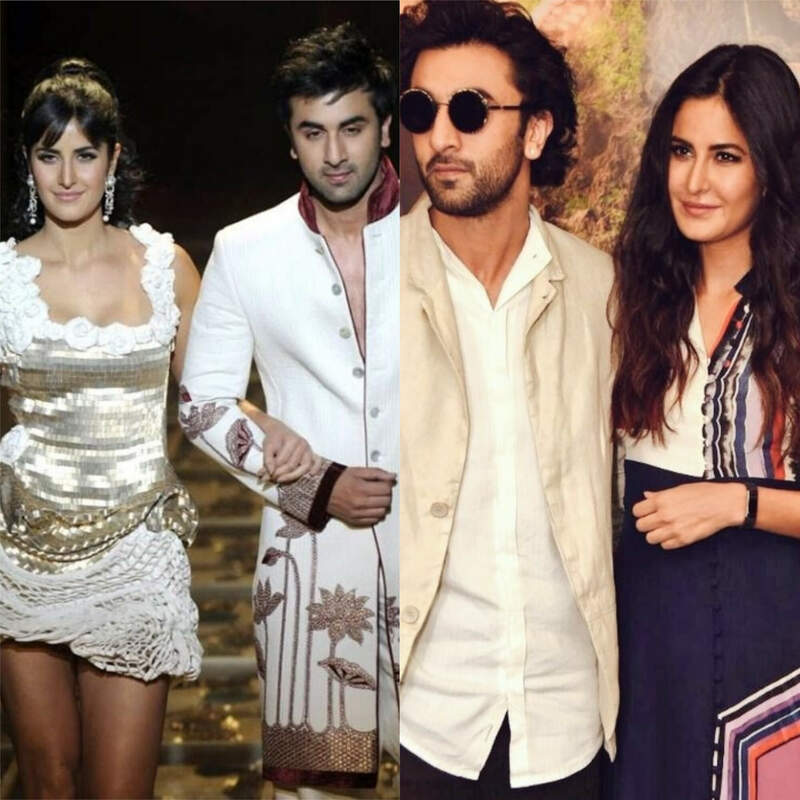 2019, Katrina – Ranbir look oh so different and share a totally different equation! Alia Bhatt has aged so gracefully! 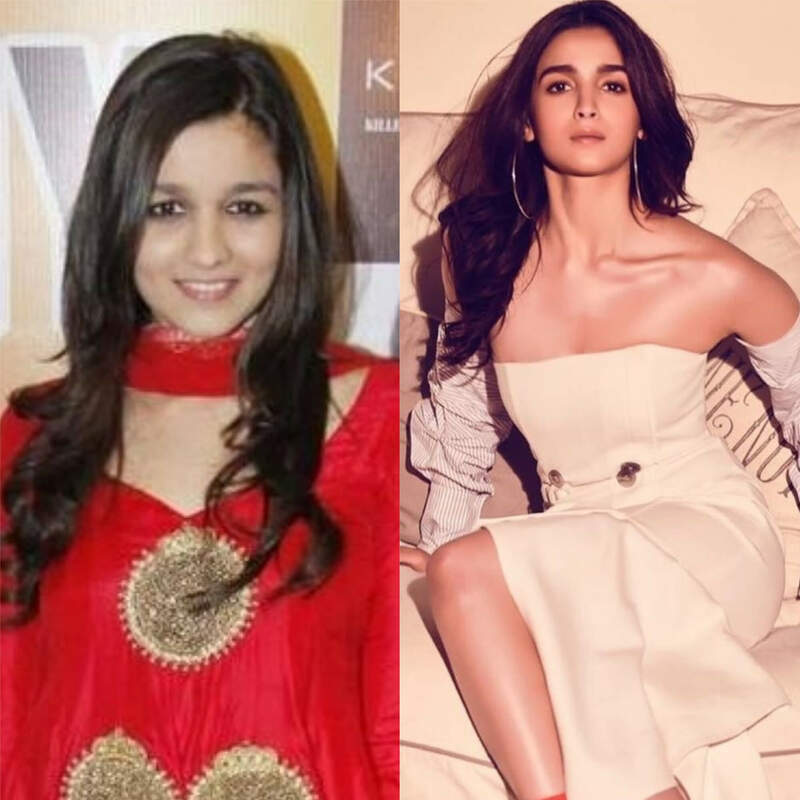 Alia hadn’t quite walked into B-Town back in 2009 as her first movie hit the theatres in 2012. 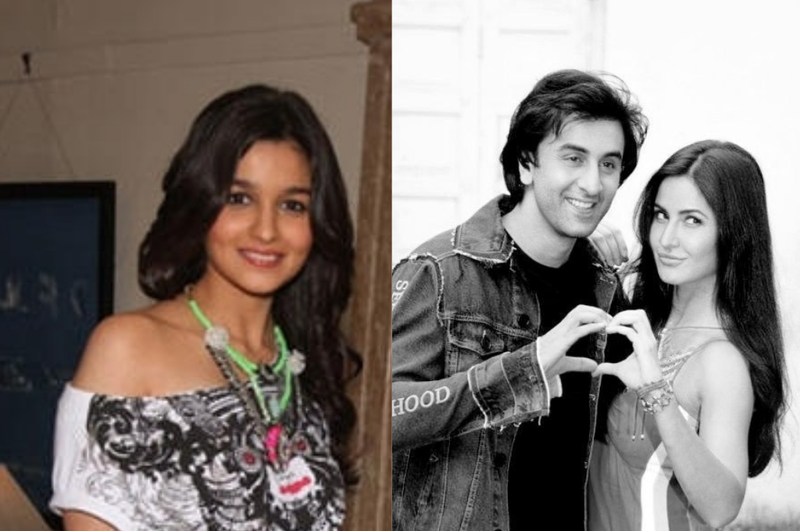 She was born under lucky stars as all her childhood dreams seem to coming true – Alia Bhatt is now dating her childhood crush Ranbir Kapoor. 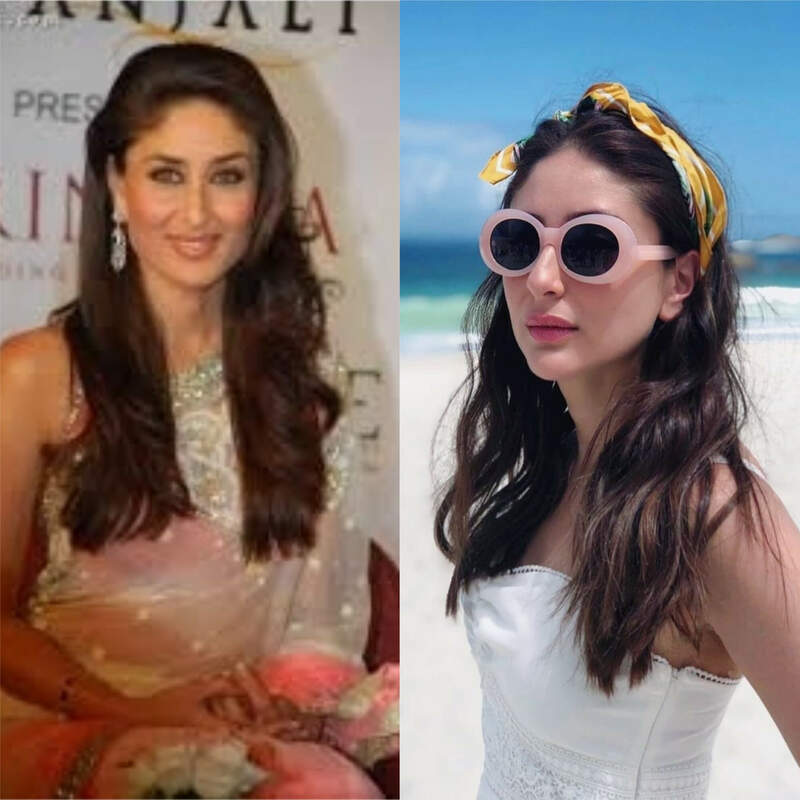 Is Bollywood’s hottest mommy aging backwards? 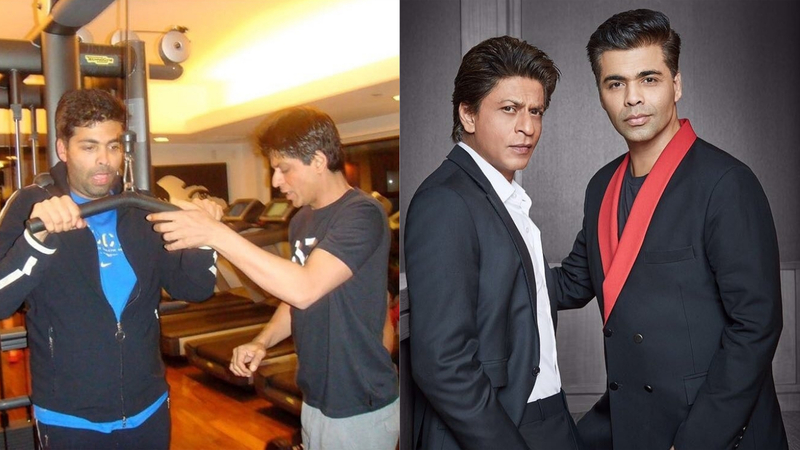 Because that is exactly what we feel like when we look at Kareena Kapoor now. 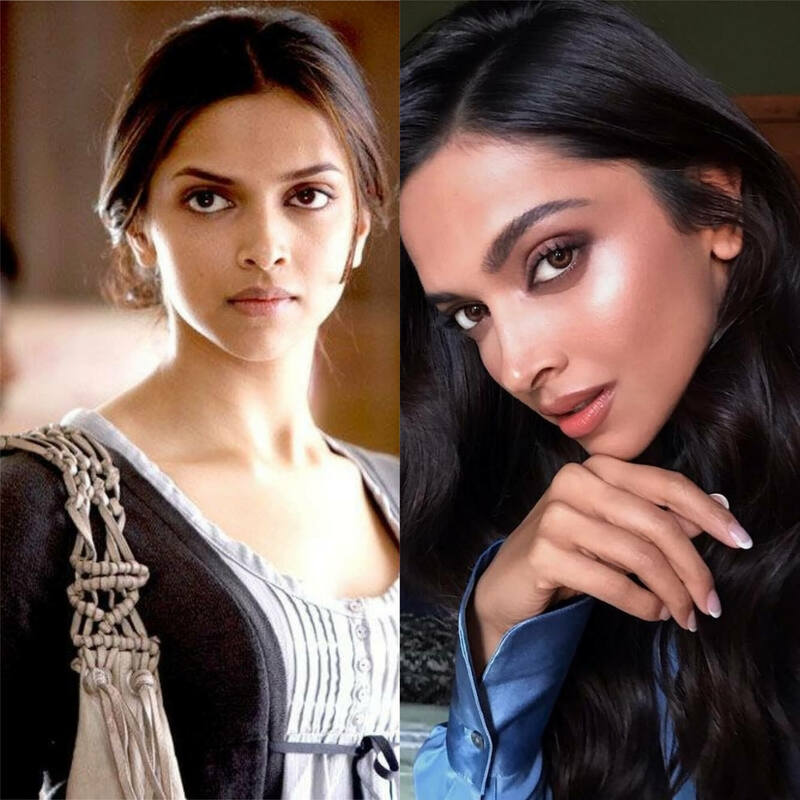 Ups and downs, highs and lows, Deepika Padukone kept shining through the years like her highlighter that’s popping on fleek. Best friends then, best friends now. Nothing has changed for these two but Karan’s belly has obviously waved a goodbye! 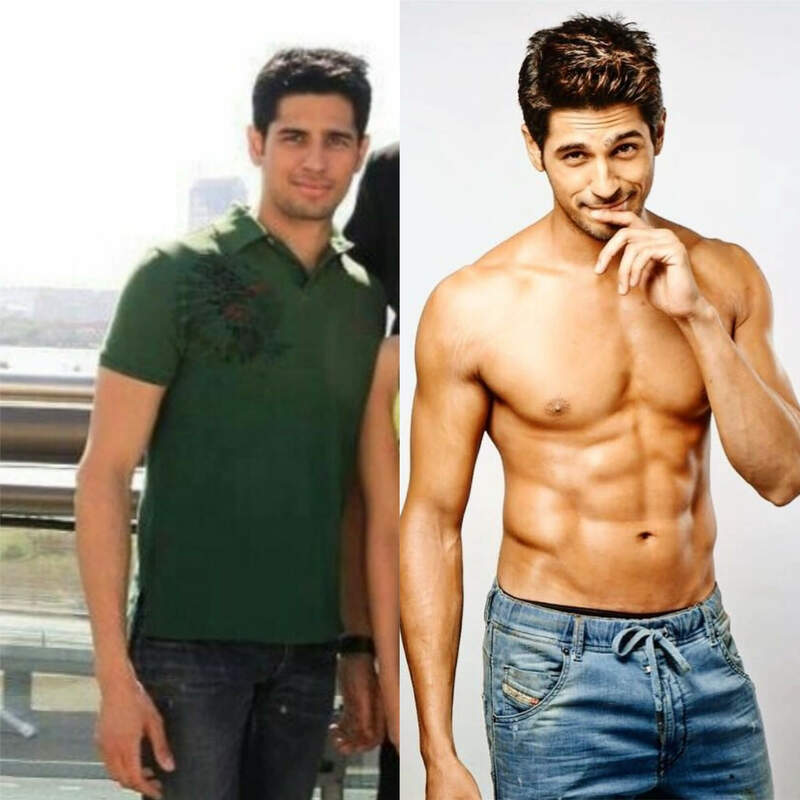 Here are a few other Bollywood celebs who took on the challenge before we took it for them.